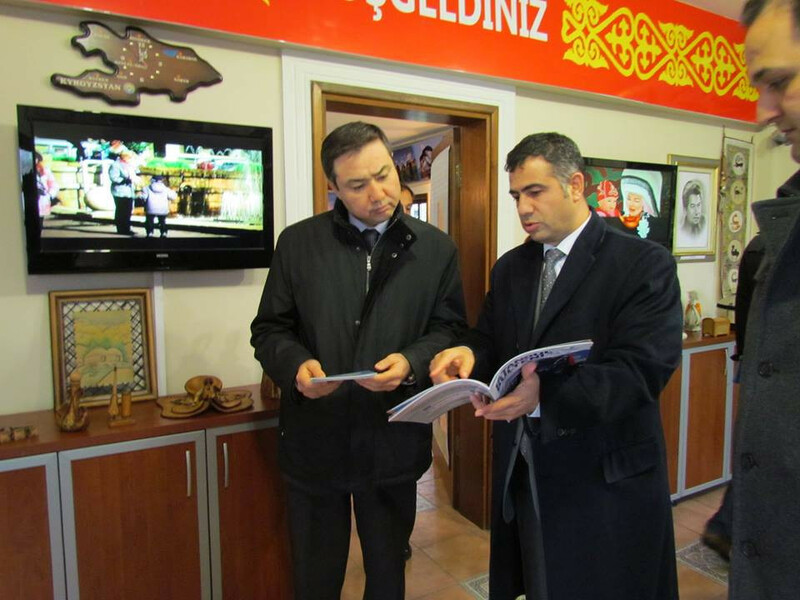 İstanbul Consul General of Kazakhstan Yerkebulan Sapiyev and the consuls Almat Suiybayev and Serjan Sarsenbayev visited İstanbul Metropolitan Municipality Culture Co. Topkapı Turkish World Cultural Site. 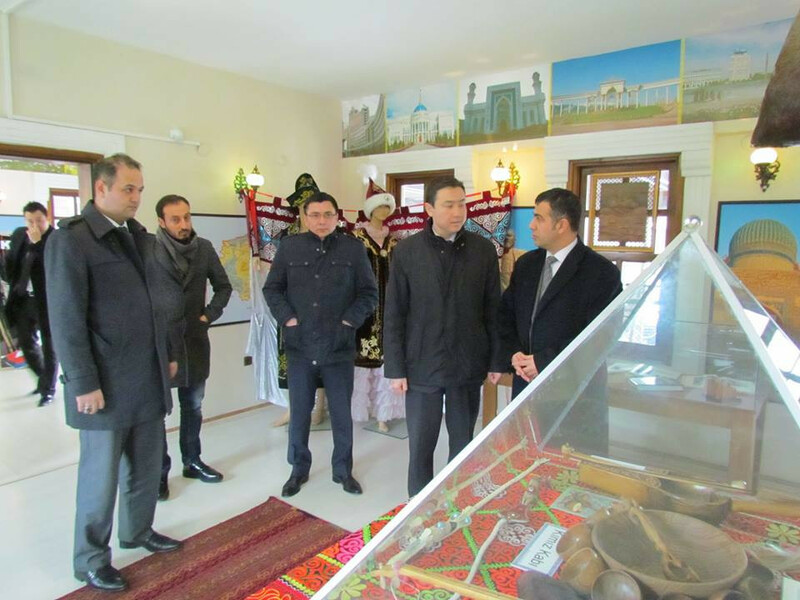 İstanbul Consul General of Kazakhstan Yerkebulan Sapiyev and the consuls Almat Suiybayev and Serjan Sarsenbayev visited İstanbul Metropolitan Municipality Culture Co. Topkapı Turkish World Cultural Site. 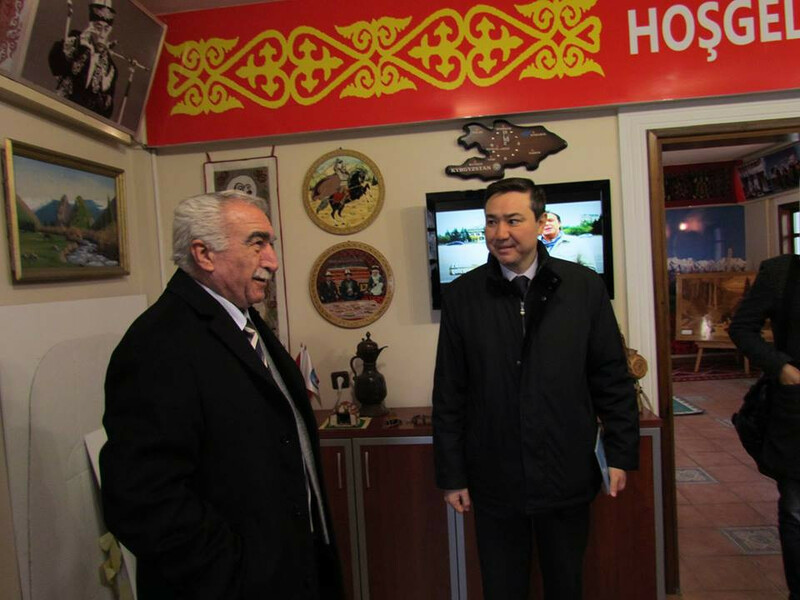 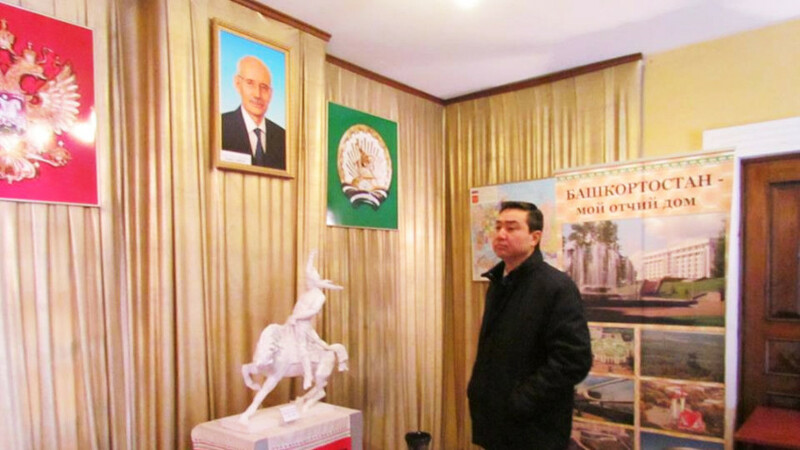 General Director Nevzat Kütük accompanied Consul General Sapiyev. 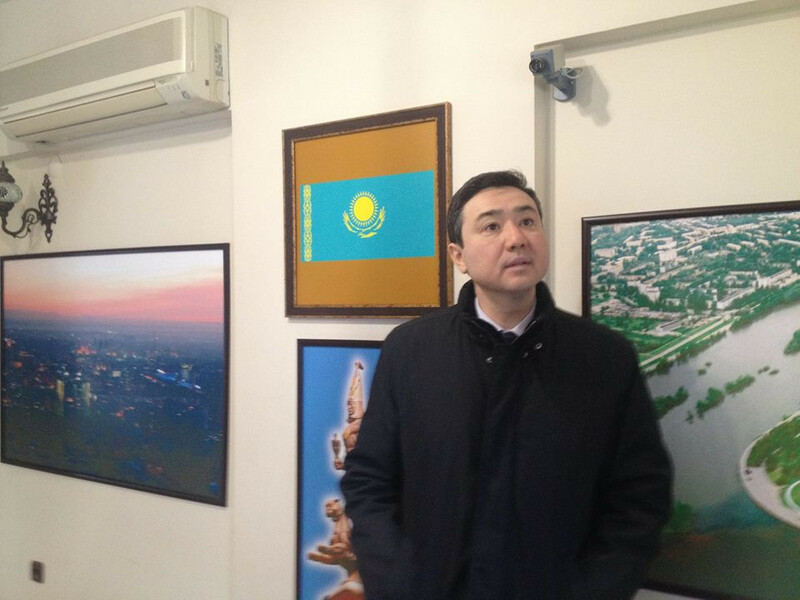 The Consul General stated that the exhibition in the Kazakh House will be renewed and cultural activities will be organized in this place. 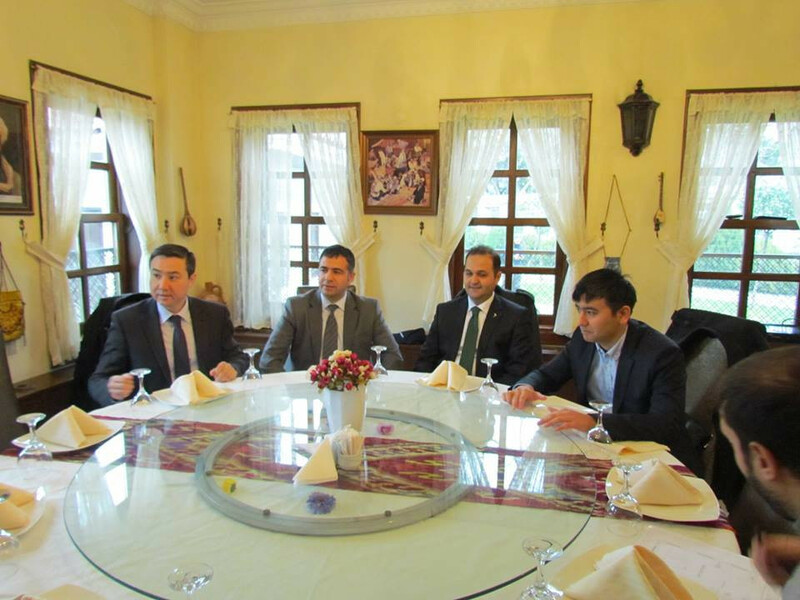 He also said that these efforts are very important for Kazaks and Turkish World and they should be taken as an example from the Turkish World. 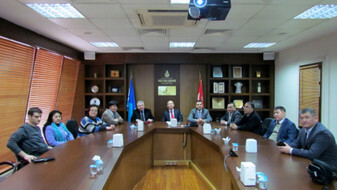 Consul General Sapiyev thanked Mayor Topbaş and Mr. Kütük. 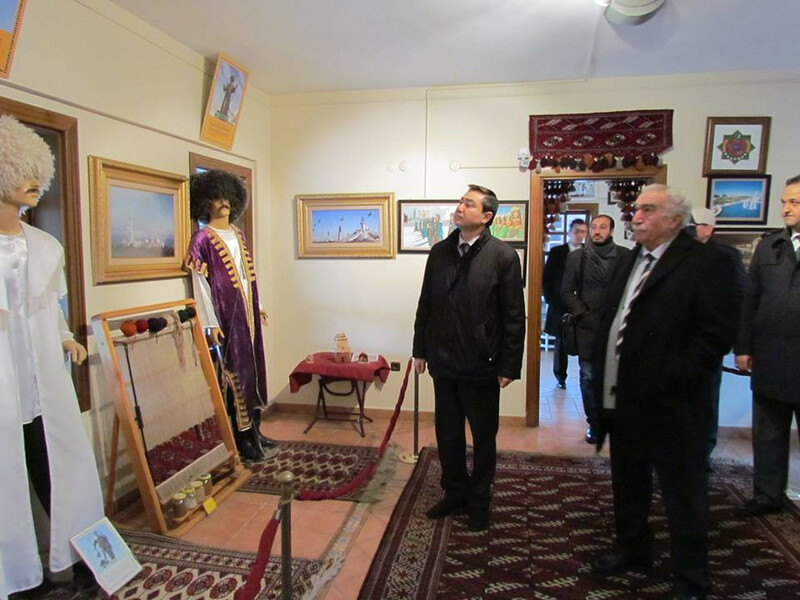 Culture Co. General Director Nevzat Kütük expressed his contentment from the visit of the Consul General and stated that all kinds of cultural activities will be performed at the Cultural Site and the current state will be much improved. 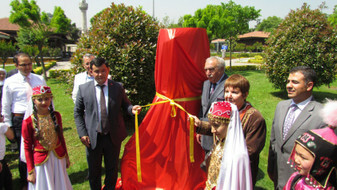 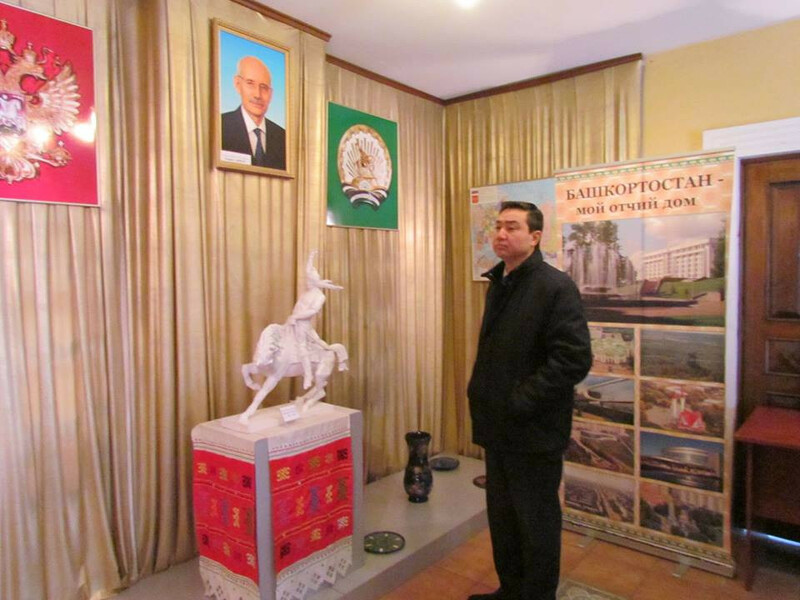 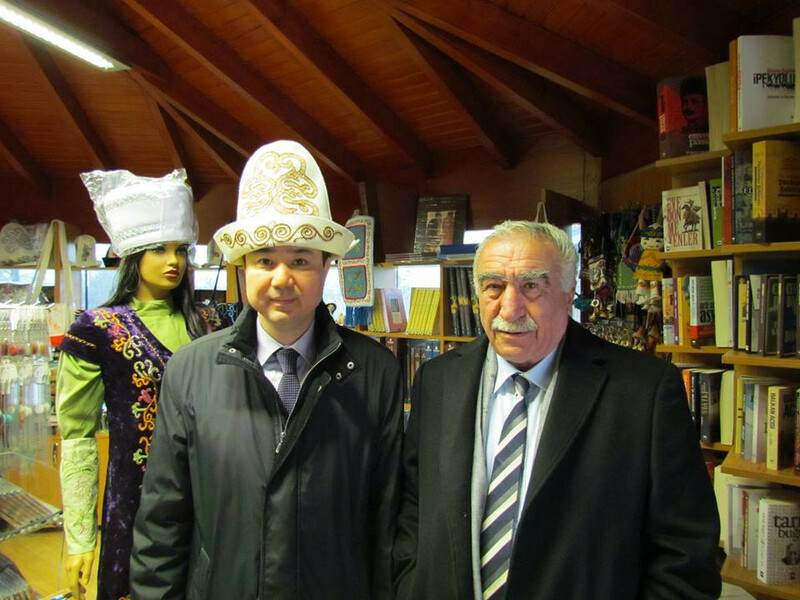 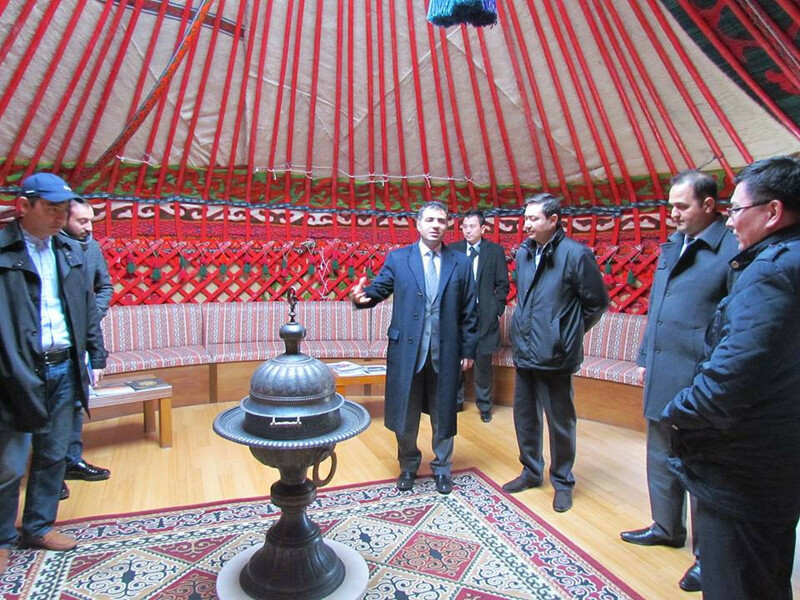 The Consul General and his delegation examined the Kazakh tent and the models of Orhun monuments. 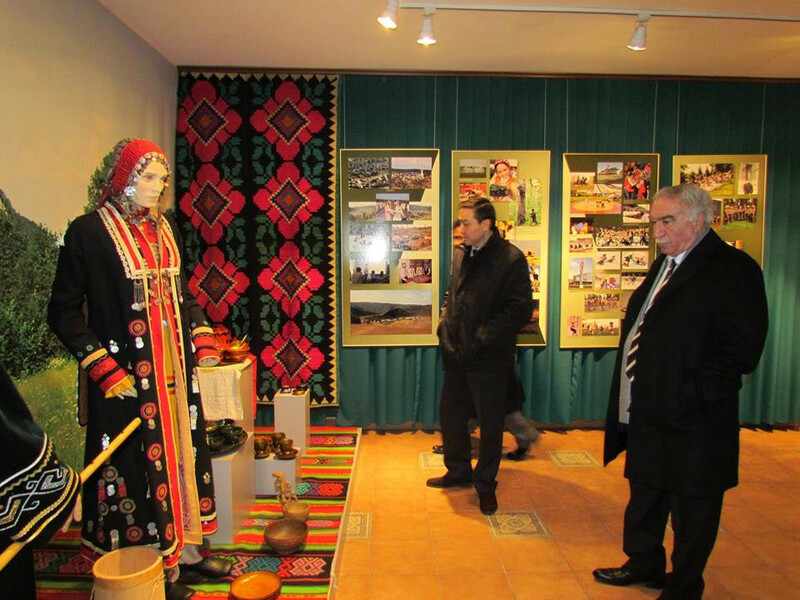 They left the Cultural Site after the lunch in Zinnet Restaurant.